More than $3.9 million has been invested in regional road safety improvements in the past year. Among the projects completed were a $2 million upgrade of the Bute to Kulpara and Laura to Gladstone roads. These works form part of a broader $12.8 million State Government commitment to upgrade the entire 9 kilometre section between Laura and Gladstone, and the 20 kilometre section between Bute and Kulpara, over three years. Safety has also been improved with $112,000 for right turn access to the Clare Valley Aerodrome on the Spalding Road and $1.1 million of shoulder sealing has been completed on the Port Pirie to Port Broughton Road. 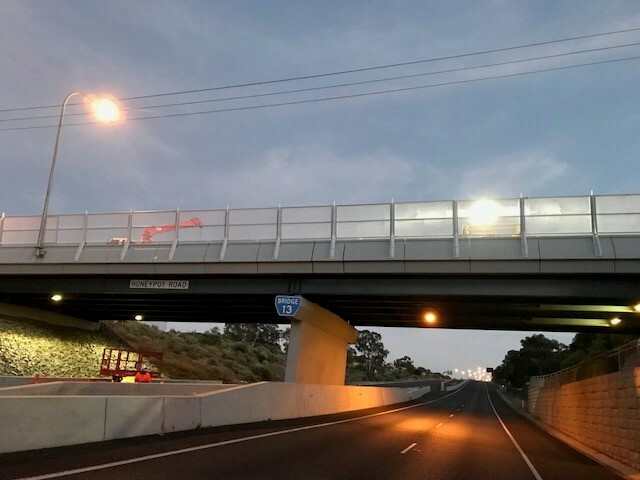 Lighting upgrades to three Augusta Highway junctions at Condowie Plain Road, Adelaide Road in Snowtown, and Ellis Road in Redhill were completed for $517,000. The State Government is investing $513 million in road safety and maintenance works over the next four years and $322 million of that money will be spent in regional areas.